Imagining Afghasistan examines how Afghanistan has been imagined in literary and visual texts that were published after the 9/11 attacks and the subsequent U.S.-led invasion—the era that propelled Afghanistan into the center of global media visibility. 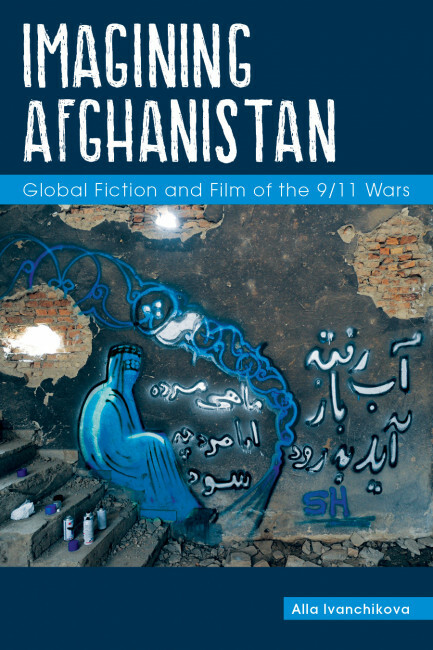 Through an analysis of fiction, graphic novels, memoirs, drama, and film, the book demonstrates that writing and screening “Afghanistan” has become a conduit for understanding our shared post-9/11 condition. 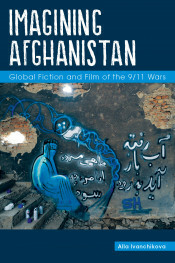 “Afghanistan” serves as a lens through which contemporary cultural producers contend with the moral ambiguities of twenty-first-century humanitarianism, interpret the legacy of the Cold War, debate the role of the U.S. in the rise of transnational terror, and grapple with the long-term impact of war on both human and nonhuman ecologies. Post-9/11 global Afghanistan literary production remains largely NATO-centric insofar as it is marked by an uncritical investment in humanitarianism as an approach to Third World suffering and in anti-communism as an unquestioned premise. The book’s first half exposes how persisting anti-socialist biases—including anti-statist bias—not only shaped recent literary and visual texts on Afghanistan, resulting in a distorted portrayal of its tragic history, but also informed these texts’ reception by critics. In the book’s second half, the author examines cultural texts that challenge this limited horizon and forge alternative ways of representing traumatic histories. Captured by the author through the concepts of deep time, nonhuman witness, and war as a multispecies ecology, these new aesthetics bring readers a sophisticated portrait of Afghanistan as a rich multispecies habitat affected in dramatic ways by decades of war but not annihilated. Alla Ivanchikova is an assistant professor of English and comparative literature at Hobart and William Smith Colleges in Geneva, NY. She holds a Ph.D. from the State University of New York at Buffalo, as well as degrees from Moscow State University and Central European University. Her research and teaching focus on the post-9/11 global novel, post-socialist studies, ecocriticism and new media theory. Her recent articles on the global novel and film appeared in Textual Practice, Camera Obscura, and Modern Fiction Studies (forthcoming).